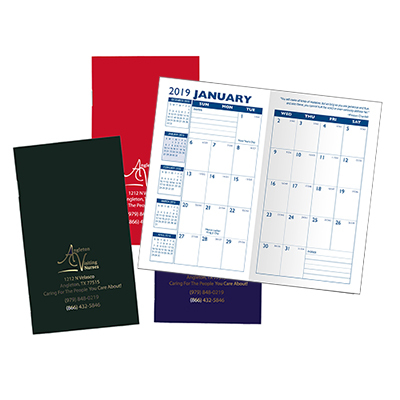 Get your business that extra visibility that it deserves with the help of Lafayette Monthly Planner. 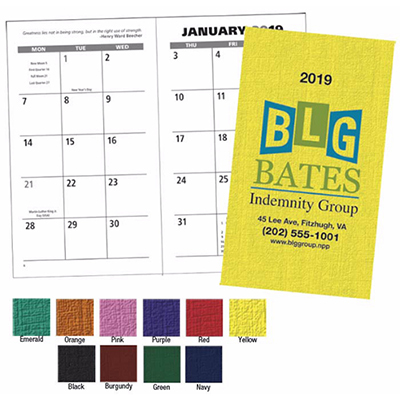 This Standard Monthly planner features 32 pages and shows one month on a two-page. It includes pages for important phone numbers and dates as well as advance planning areas. 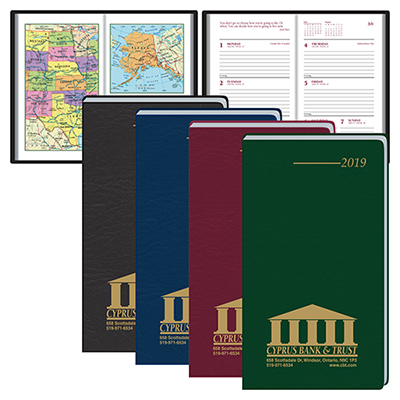 The promotional Lafayette Monthly Planner is ideal for all kinds of brand promotion activities. 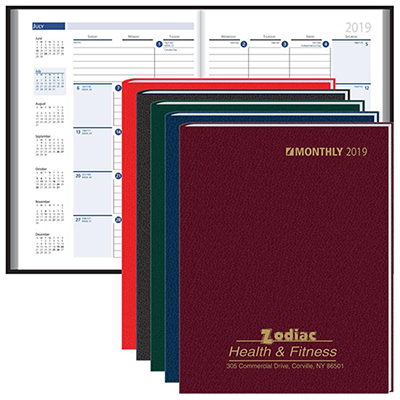 "Splendid monthly planner for my customers. " Give them a professional planner!